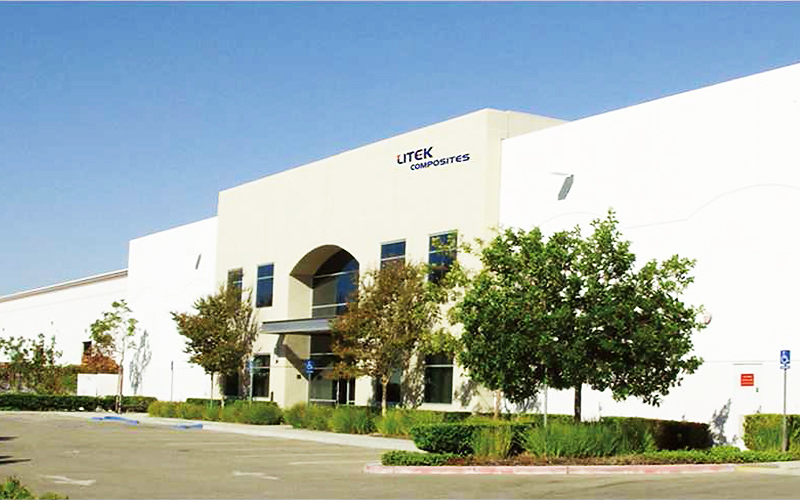 Litek Composites Corp in Los Angeles, California is a subsidiary of Interland Group with head office in Taiwan. We have been manufacturing high quality FRP pipes and fittings to supply to FRP fabricators through our agents in North America since 1984. 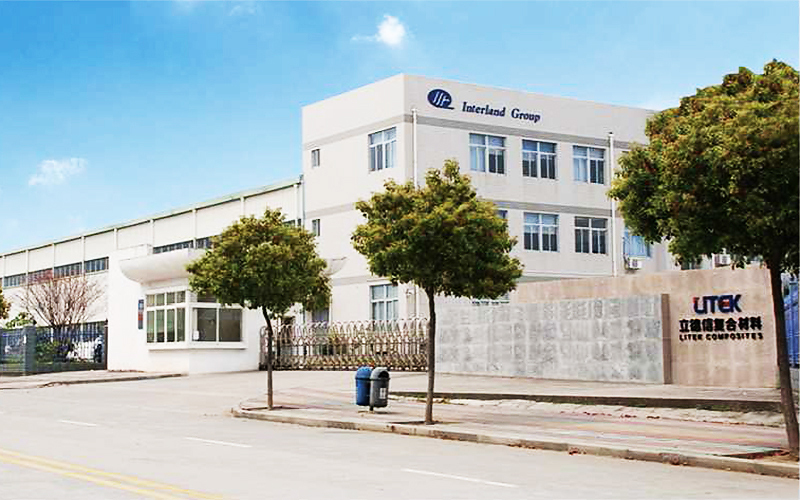 Our factories in China employee more than 100 highly skilled labors, working in 100,000 square feet roofed factory, producing both quantity and quality FRP products for world markets. The main function of our warehouse in Los Angeles is to stock adequate quantity of standard FRP Pipes and Fittings, to support our major clients and agents in North America for their immediate demand of deliveries. We also work as a subcontractor to our customers for custom made fittings and pipe spools according to customer's specification, to offer FRP fabricators in North America with swift delivery at competitive cost. 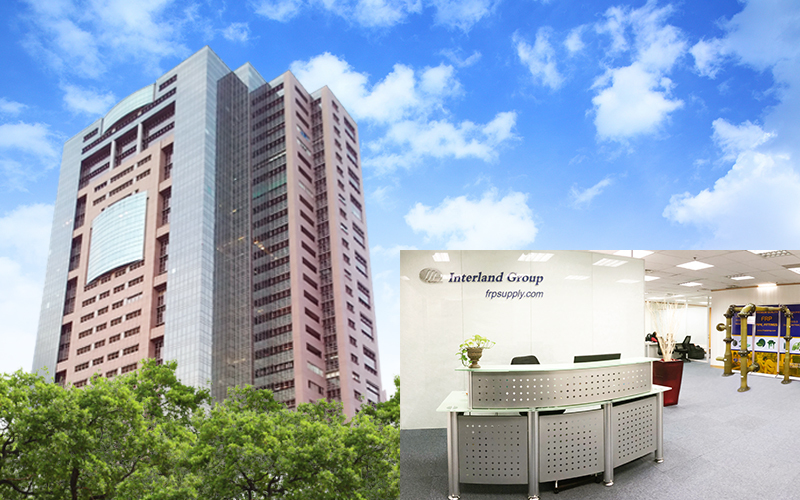 Litek Composite (Xiamen) Co., Ltd.